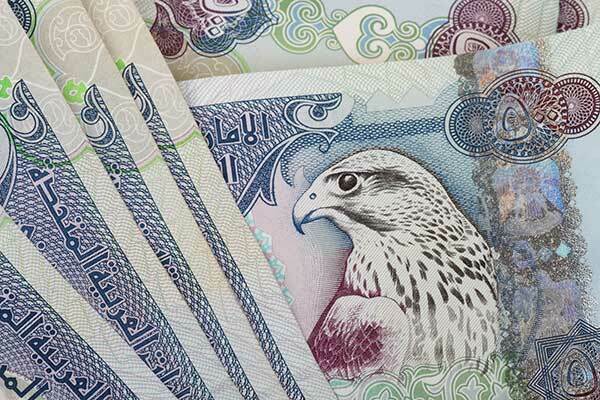 Government deposits in UAE-based banks hit an all-time-high of Dh286 billion ($77.8 billion) by the end of September 2018, up Dh74 billion in the first nine months of the year, a media report said. The growth is attributed to rising oil prices, which grew by 35 per cent during the past 12 months, reflecting positively on the total assets of the banking sector, reported state news agency Wam, citing CBUAE (Central Bank of the UAE) statistics. Government fiscal surpluses since the beginning of the year amounted to Dh186 billion, according to the Ministry of Finance statistics. In more detail, government deposits increased by Dh21.2 billion during Q1, a growth of 10 per cent as compared to the end of 2017, and by Dh17.4 billion during Q2, setting a record rise of Dh35.4 billion by the end of Q3 to Dh286 billion. Government deposits increased by Dh14.2 billion during the first nine months of 2017.